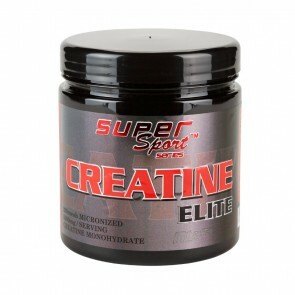 A great combination of 6 types of Creatine for maximum absorption and high sporting results. 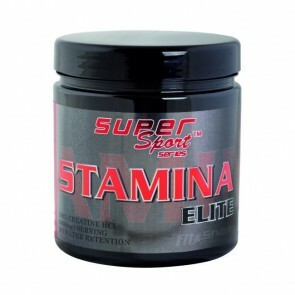 Helps build up lean muscle mass and more strength and energy during exercise. 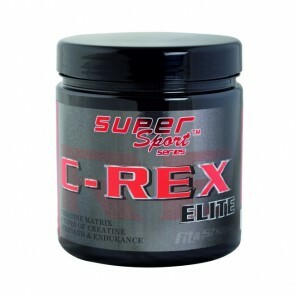 Creatine hydrochloride is one of the best creatine supplements in the world. We offer it in the purest form for easier absorption and more effective action. It does not retain water and does not make the muscles puffy. Now you can add your favorite flavor to your amino acids and make them irresistibly tasty before, during or after workout. The best product for muscle recovery that every self-respecting athlete must have. High quality of ingredients, full absorption and high results! Micronized Creatine Monohydrate (200 mesh) that ensures strength, endurance and energy during workout. Take one serving before workout for more strength, energy and rapid muscle growth. Creatine, Glutamine, Taurine is a classic formula for quick post-workout recovery. Our formula is ultra-micronized - one serving contains just 10 g.
Instant hydrolyzed amino acids in a ratio of 8:1:1, which load you with energy before workout and recover tired muscles after it. 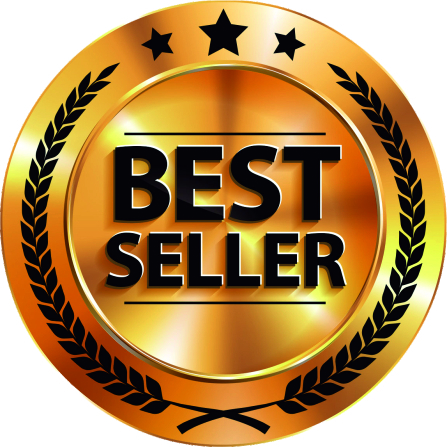 The product is suitable for physically active people. iBCAA 8:1:1 Elite is suitable for vegetarians.